How Does Installation Impact a Window’s Efficiency? 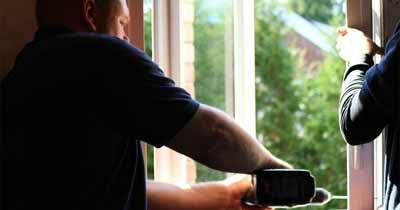 It’s no secret that energy efficient windows can save homeowners money on utility bills. Homeowners have the option to buy new replacement windows with varying capacities of energy savings, from triple pane windows to argon gas. These windows are engineered to lower your energy bills and make your home feel more comfortable. However, the truth is that a window’s efficiency is only as good as its installation. 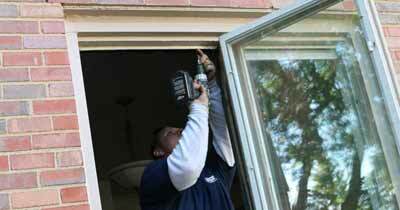 Poor replacement window installation will essentially void any energy saving benefits that your window has to offer. This means that your investment on high quality replacement windows won’t withhold their value and performance capabilities—and it will ultimately hit you in your pocketbook. But how does installation impact a window’s overall efficiency? When you’re having new replacement windows installed in your home, it’s important that you don’t cut corners. Professional window installers are skilled on installing your windows to ensure quality performance, and it will help prevent energy from escaping your home. First, you’ll notice draftiness in the home. You might not notice gaps in your window frames at first, but this is where air and water are slipping through the crevices and into your home. You can easily detect air leaks by performing a DIY incense test—this is where you simply hold a lighted incense stick in front of the interior of your window. If the smoke moves inward, this means that you have gaps around the frame. When your windows are properly installed, they will create an airtight seal where drafts can’t escape through the frames. This will ensure that your home will remain at a comfortable temperature all throughout the year, and you’ll never feel a chill in the air. Improper window installation can also make your window feel flimsy. This can happen when the window contractor does not follow the manufacturer's installation instructions—which impacts the window’s overall structural integrity. When a window’s structural integrity is compromised, it won’t be able to perform at its best. Eventually, you’ll begin to notice an increase in your energy bills. Furthermore, your home will also feel much more uncomfortable than it would if your windows were properly installed. Installation plays a critical role in your window’s performance, and it’s advised for homeowners to not cut corners on this part of your replacement window project. Does Window Quality Override Poor Installation? One installation misconception is that a high quality window will still perform at its top condition, even if it’s poorly installed. The truth is that whether you spend $80 or $800, poor installation will decrease the energy-saving benefits of your window. When you choose Universal Windows Direct for your replacement window project, you can be sure that you’ll receive both top-quality products and professional window installation services. 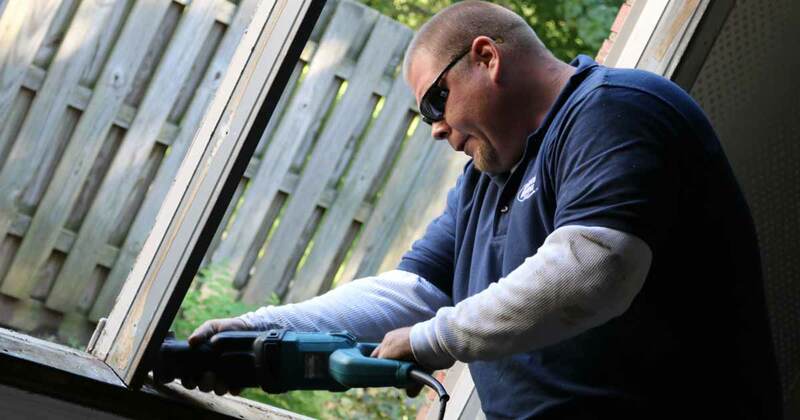 Contact us today for your window installation project at 440-786-1400.